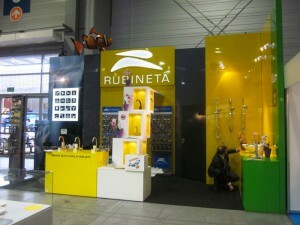 Grab your premium quality Exhibition stands now! You definitely want to make your exhibition stand out in the crowd, and this demands a lot of planning, organizing and strategy. You will need an eye catching, unified exhibition graphics so as to draw the attention of as many people as possible. With such a less time in hand, you will look forward to hire the services of a reliable printing company who has the expertise in display and graphics. 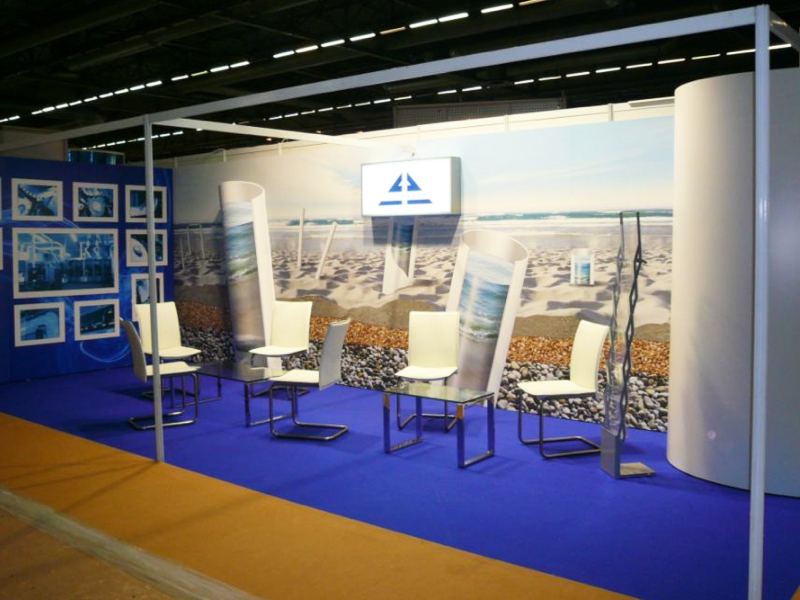 Whether you are looking for specific exhibition stands, display pop up stands, or planning on a magnificent display for your stall, Essex ensures that you as well as your stand steal the show during the exhibition. 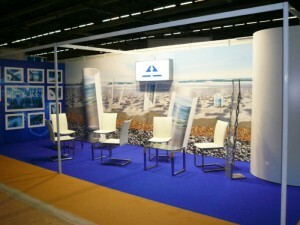 The Essex provides exhibition stands as well as banner stands in London. 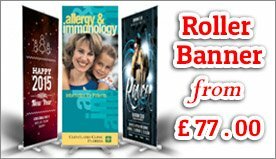 We specialise in providing a variety of exhibition stands and banner display systems for the exhibitors attending the exhibitions, conferences and trade shows. W e believe in offering premium quality products to our customers by using world class quality materials, which are manufactured in an advanced production set up and facility with the help of our professional, knowledgeable, and experienced staff. 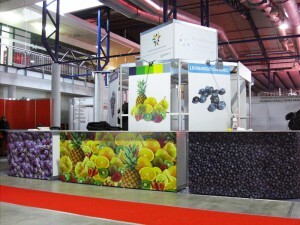 Essex has a complete package of tools which can help you in standing out in your next exhibition. We conveniently provide a free of cost quotation service and initial design for the stands. Our team efforts are mainly oriented towards providing you with the cutting edge innovative solutions in the designs as per your needs and requirements. The presentation of the initial designs for our customers is either in a computer format or in a traditional graphics visual model. Our creative design services range from an initial sketched blueprint of the concept to the real 3D visualisation presentation of the design. As we have invested a lot in our technology, so we provide our clients with a complete design as well as presentation service. Essex believes in working tirelessly to make sure that we deliver what all we have promised to our customer and fulfil their exhibition needs. 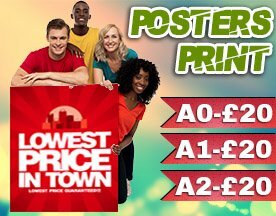 We are able to deliver premium quality prints with high resolutions because of our wide formatted printers. Additionally, you can rely on us for our unbeatable prices which you will not be able to find anywhere else. This approach helps us in making our customers save, and ensures them superior quality available at competitive prices for the exhibition stands Essex, booth designs and display stands. In case of any queries, feel free to contact us at www.essexprinting.co.uk.